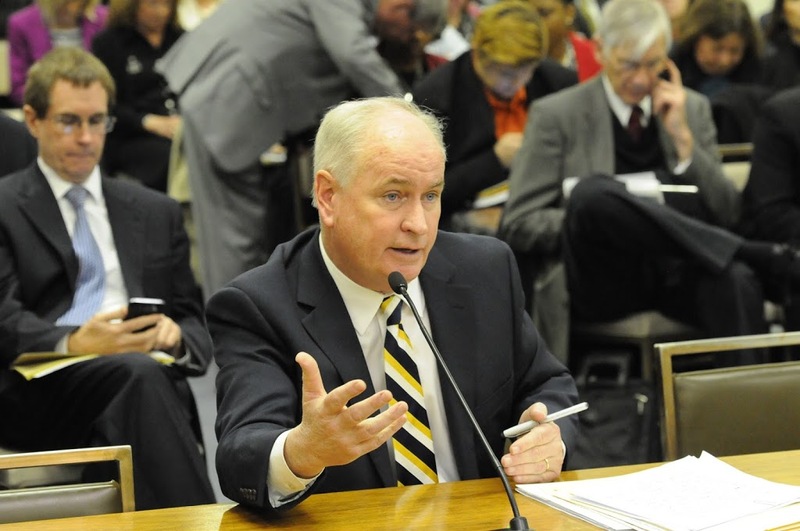 With college and university budgets stressed beyond their breaking point, State Representative Dan Brady (R-Bloomington) is filing legislation to deliver emergency relief. Brady will be Chief House sponsor of the proposal which will fund higher education, albeit with modest cuts, for the remainder of this fiscal year and fully-fund MAP grants for students at the FY 2015 level utilizing existing revenues. The total spending package is approximately $1.68 billion that would come from general funds. It is contingent on the passage of the recently filed Unbalanced Budget Response Act – legislation that would afford the Governor ability to manage monies in existing funds to adequately fund programs including higher education. “Unlike other proposals on the table, this plan provides an actual path to tangible funding. The tools it provides are very similar to those we afforded the Governor to fill the hole that had been left in the FY 15 budget,” Brady said. “This is a realistic compromise that I sincerely hope the Speaker and our colleagues on the other side of the aisle will join us in passing immediately. Our students and universities can’t wait any longer,” Brady said.